Anne Swärd has a seat in the Swedish Academy! You are here: Home / Anne Swärd has a seat in the Swedish Academy! 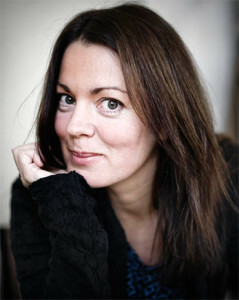 Anne Swärd has been appointed a seat in the Swedish Academy, the news was released on Friday morning the 29th of March. “Anne Swärd writes an intense prosa about connections between people. She is also a well-established poet, known to a wide audience. She is also a well read person and we believe that she can contribute a lot to the committee. Anne Swärd herself was both surprised and intrigued by the question, she tells TT. At the agency we couldn’t be happier for Anne!